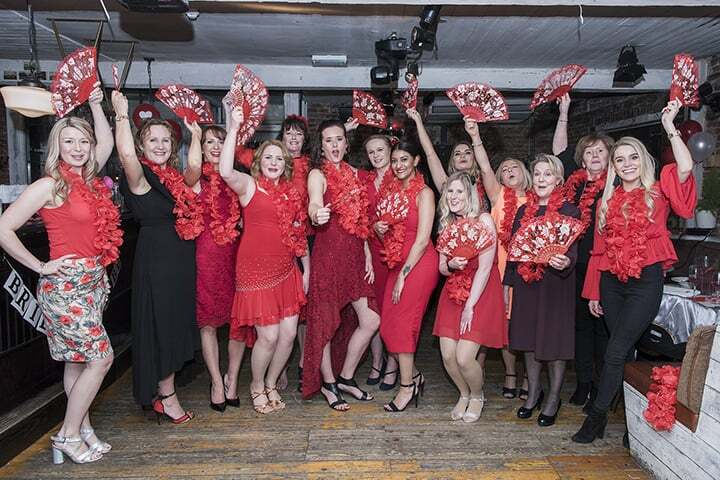 Fun dance classes for hen parties and ladies parties across the UK! Plus the hen or main party lady goes free! I’m Sarah, Director and Founder of Sashay Dance. 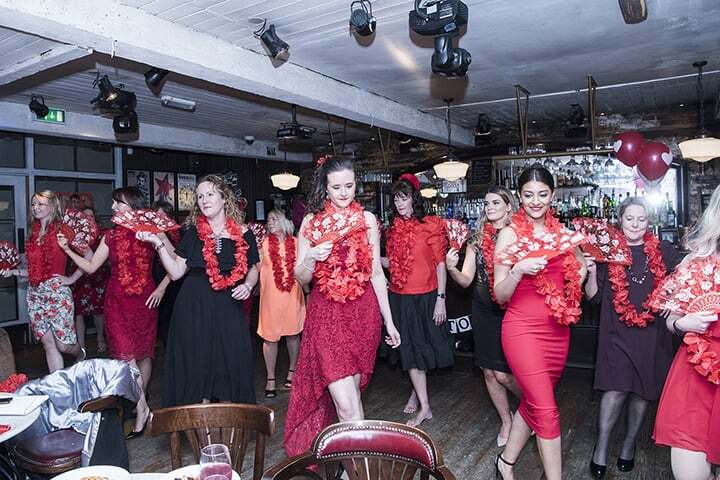 Sashay Dance specialises in fun dance classes for Hen Parties and Ladies Parties across the UK. We have 15 groovy themes to choose from including Charleston, Strictly Come Dancing, Salsa, Dirty Dancing, Single Ladies, Burlesque and more. All our classes are 2 left feet friendly, suitable for all and a lot of fun! 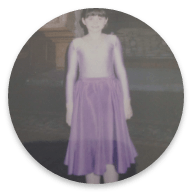 My Grandparents took me to Latin and Ballroom lessons at the age of 6, I loved it and I’ve never stopped dancing since! I’ve taught dance since 2012 and became a qualified UKA Dance Teacher in 2015. In sods law fashion I got violently mugged after teaching my first dance class as a qualified teacher. I was left with bad concussion, diagnosed with PTSD, had to quit my job and dancing was the only thing I could concentrate on. I followed my dreams and set up Sashay Dance in July 2016. 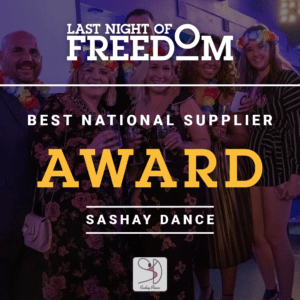 I had some amazing treatment for the PTSD and made Sashay Dance national across the UK with 26 Dance Teachers. We have an amazing team of Teachers throughout the UK that share dance as their passion and we all work to the same values to ensure the most fun dance classes ever! Prior to this I was an award winning PA for events, the time it took for companies to respond was frustrating. This is why we reply to all enquiries with lightning speed eliminating the stress for the event organiser. 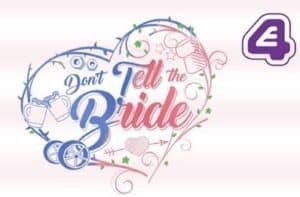 So whether you're looking to surprise the bride to be with a fun hen dance class or looking for a fun activity for your next birthday we can help. Our mission is to give everyone something to dance about and I hope that you'll be next! Contact us today because we can’t wait to give you something to dance about! 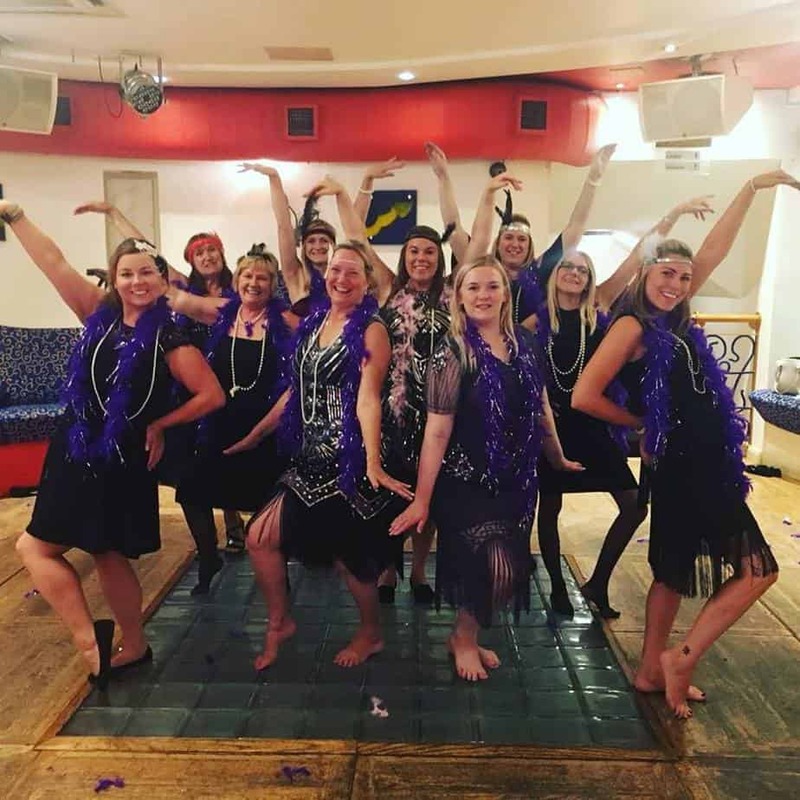 A few snaps from our fun Hen Party and Ladies Party Dance Classes!